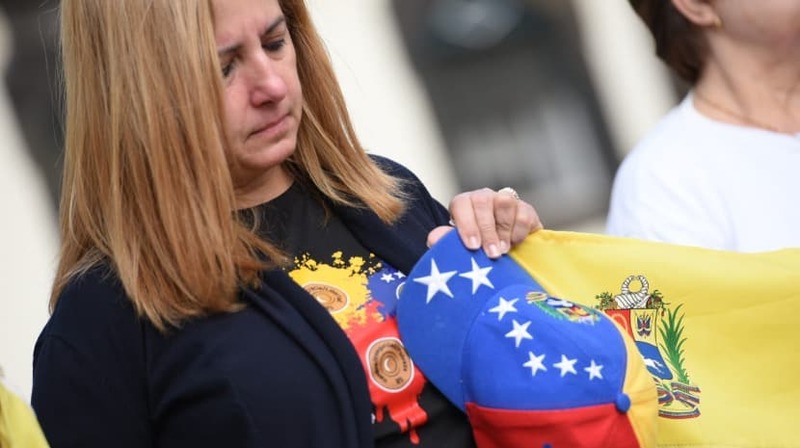 The representative of Venexos asked for a minute of silence for the “250 people who died during Maduro’s dictatorship” and for the 45 who passed away this year alone. Speaking at the demonstration in Venezuela this afternoon in the Largo do Município do Funchal, which is attended by around 300 people, Aura Rodrigues also thanked the Regional Government and the support of President Miguel Albuquerque . He also mentioned that they have to value everything they have in Madeira when there are people who can not even make a meal in Venezuela.